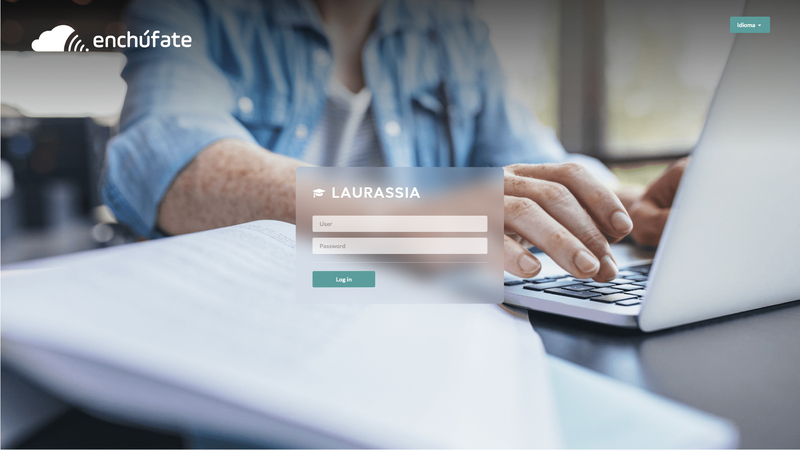 Laurassia" is a world-class Software-as-a-Service (SaaS) Learning Management System (LMS) built by "Enchufate" and hosted on Microsoft Cloud (Azure PaaS) that ensures the provision of a high-quality service with high availability for the education customers. It focuses on meeting the needs of education sector in Peru. 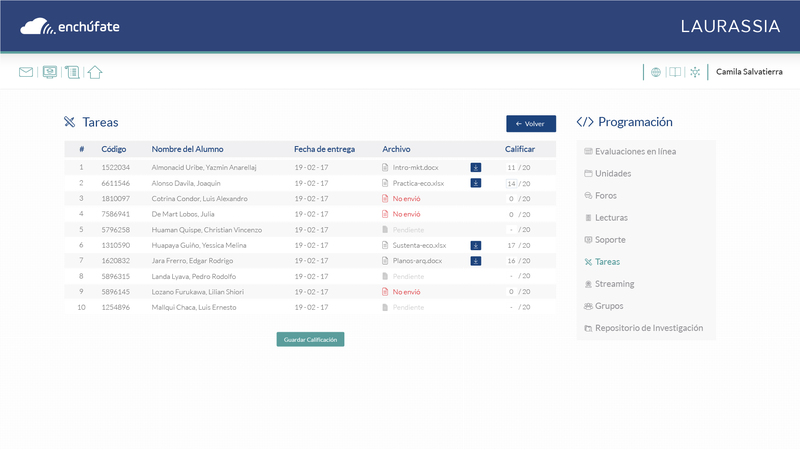 The major features and functionalities, among others, are: live video streaming, online assessment and tests, research module, group work management, grading management, task management, content management, readings management, forums and work discussions management, user dashboard, calendar and appointments management, etc. 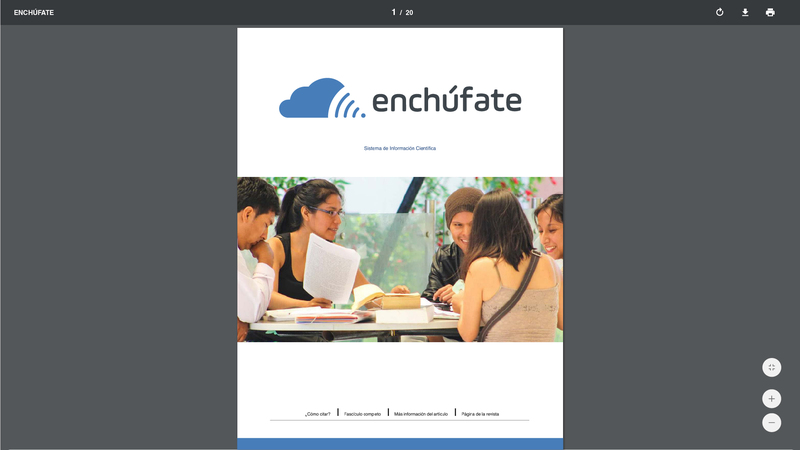 Enchufate is a Peruvian Independent Software Vendor (ISV) with broad experience in the tech market, focused on the design, development and implementation of tailored technology solutions for the education, government and private sector, in 4 business lines: ICT Education, e-Government & Smart City, Digital Communication, and Software Development. Enchufate is a multidisciplinary 40-people team of qualified thinkers, with big ideas and passion, that has been transforming education institutions, government entities and private companies through in-house developed products such as: Learning Management System (LMS) Laurassia, Job Insertion and Follow-up, Treasury Management, e-Government Payment Stations, Smart City Solar Charging Stations, Environmental Monitoring, among other solutions. The low investment level in technology for public and private education is one of the main weak spots for the majority of the Peruvian, South American and Emerging Markets. 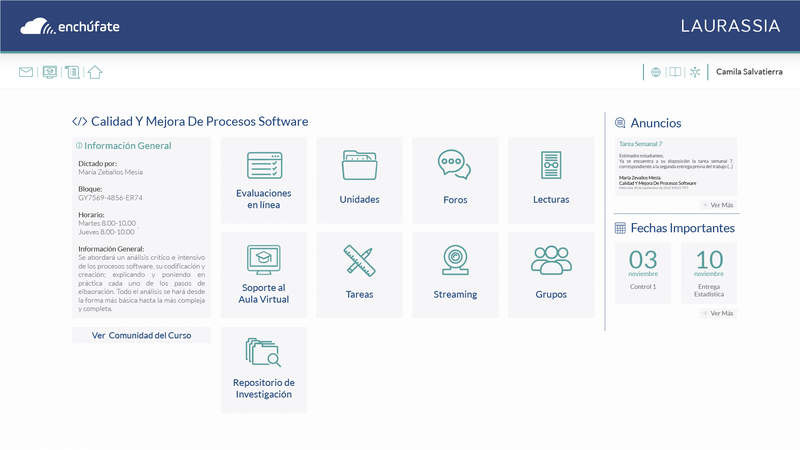 Most Peruvian universities do not have an adequate technological infrastructure for Information Systems deployment and these do not meet the quality requirements by law and neither solve the problems institutions face constantly. The main pain for universities who own Data Centers (DC) is that they have seasons where it is being used to the maximum capacity and, on the other hand, seasons where they have high idle capacity. DC security is another pain, universities are not able to manage and control vulnerability issues. The environmental risk is another important problem for Peru and South America, the DC and systems vulnerability represents potential big losses for universities. Public universities tend to go on strikes and restrict campus access, therefore the classes are interrupted and are not delivered normally. However, there are students and teachers who are against those strikes and still want to keep on attending classes. They need access for a full-time solution that provides everything they need that wonâ€™t stop their progress to come along. - They require high upfront investment to set them up. - Among the required investment, they must get hardware as well as software licensing (Operating Systems, Databases, etc.). - They also require a full time on-going IT support resource to keep them running and avoid crushing. 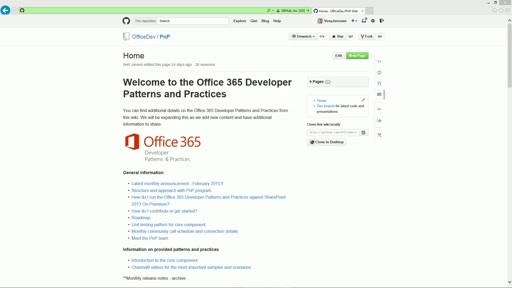 - High complexity to implement and configure DevOps practices such as continuous integration. All the above-mentioned pain points pain points are solvable through a full Platform as a Service (PaaS) implementation. Azure PaaS allows to avoid the expense and complexity of buying and managing software licenses, and the underlying application infrastructure (hardware), bringing down the cost and management overhead of the application. It is cost-saving focused and allows quick horizontal auto-scalability to match customerâ€™s peak loads. PaaS is designed to support the complete web application throughout its development lifecycle: building, testing, deployment, managing, and updating. 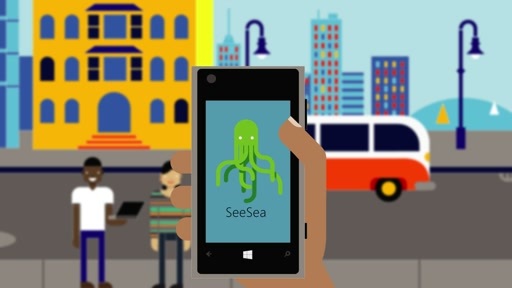 Laurassia uses Visual Studio Team Services integrated with Azure App Service. Now, Enchufate can deploy the solution from anywhere in the world with Internet connection, at high speed and response. Using a cloud-based platform eliminates the risk of data loss caused by an eventual natural disaster or any physical damage. Universities can't find tech professional in the market to maintain the needed hardware to support their DC, whereas PaaS offers high availability (99.9%), 24/7 tech support and response, therefore allowing education institutions to not worry about it nor high operating costs (e.g. full-time employees for routinely tasks). First of all, it was scheduled an envisioning meeting to explore how Microsoft Azure services could help Enchufate to improve their LMS solution (Laurassia). They were very interested in Microsoft cloud offering because its enterprise-grade and elasticity. 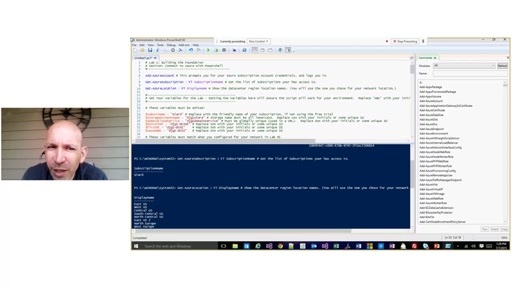 What is more, Enchufate's application uses Microsoft stack (.NET, SQL Server, etc.) and they are familiarized with Microsoft tools. 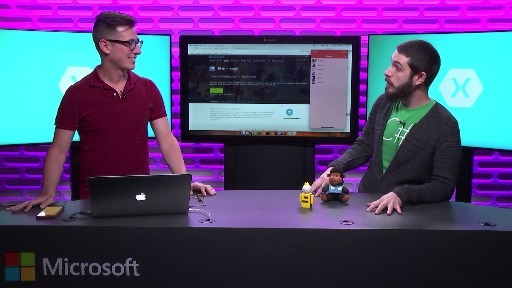 The Microsoft team gave them a technical overview of Azure PaaS, including App Service, Azure SQL Database, Application Insights, Visual Studio Team Services, etc. and then they worked on the first draft of the new cloud-based solution architecture. The architecture was re-defined from its original version (monolithic web application running on-premises) to a new cloud-powered web application running on Azure PaaS. 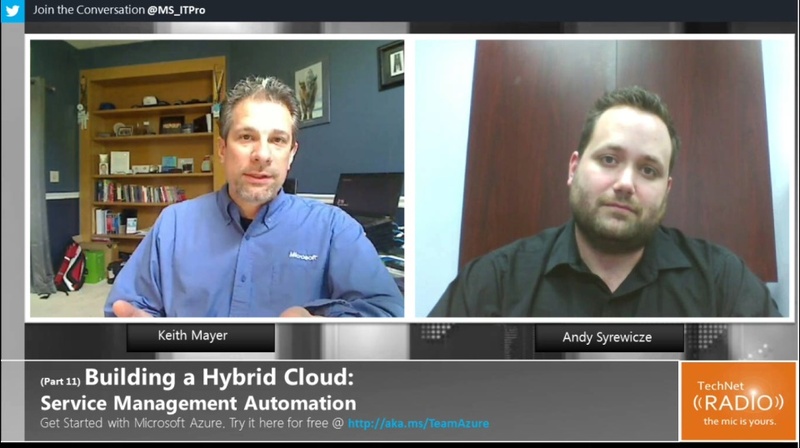 Laurassia on Azure PaaS includes continuous integration through Visual Studio Team Services. 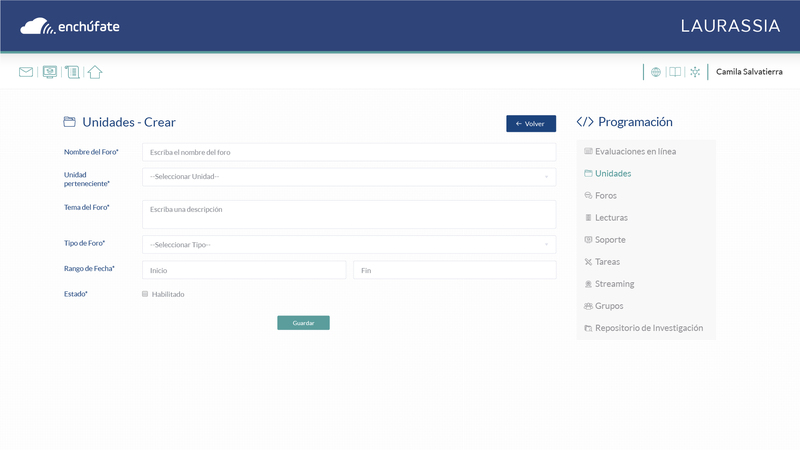 Additionally, for live classes, it is integrated with a 3rd party SaaS named "BrainCert". The solution architecture also considers Application Insights, an extensible analysis service that supervises the application in an active way, helping detect and diagnose problems with performance and understand what users are doing in the system. In order to save the certifies and cryptographic passwords used in the system, the service used is Key Vault. For documents storage, the services used is Azure Blob Storage. For database, the service used is Azure SQL DataBase. Finally, the web system is published in App Service Web App (it includes two slots: production & staging). 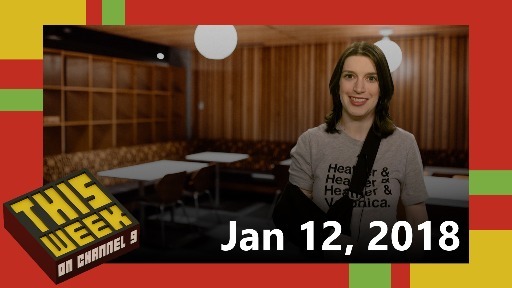 The project team hosted 3 in-person hackfests (technical sessions) to work on the implementation of this new architecture. 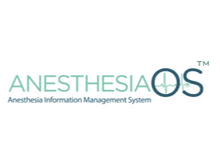 The original version of Laurassia used to be a single-language monolithic web application implemented in a Windows virtual machine on-premises (IIS + SQL Server) in their clientsâ€™ servers (universities). But we worked together to move this to .NET Core and Azure SQL Database and to convert this single-language monolithic web application into a multi-language SaaS application over Azure PaaS. The main component of Laurassia is the App Service Web App. It has configured auto scaling from 1 to 5 instances, based on 2 metrics: CPU & RAM. It allows an easy and automated growth of the compute capacity, to match customers peak loads. The App Service Web App has also daily automated backups enabled, to restore from the linked Azure Storage in case anything goes badly wrong with the system. Last, but not least, all key components of Laurassia are being monitored using Application Insights (client-side & server-side). 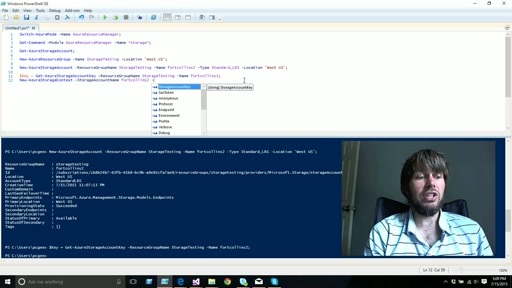 Being more specific, for the upload of documments to Azure Storage, this is the code used in the project. It is an asynchronous method that uses leverage classes from "Microsoft.WindowsAzure.Storage" and "Microsoft.WindowsAzure.Storage.Blob" namespaces. The download process is very similar. 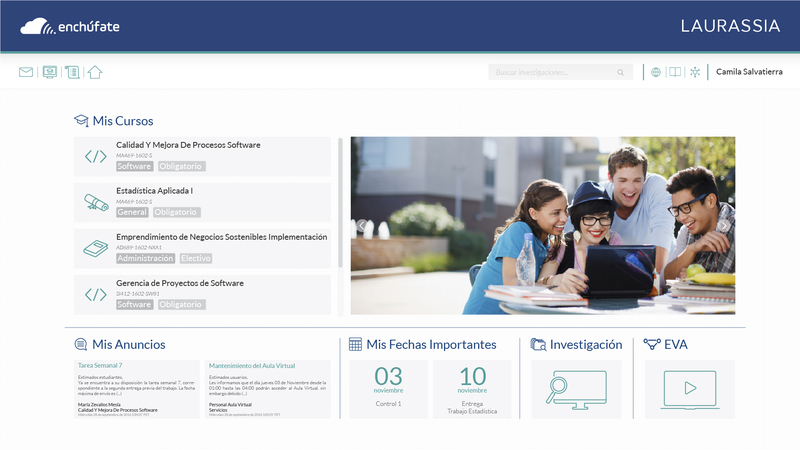 Since Laurassia's conception, Enchufate team thought about a solution that includes not only the usual tools of every other LMS, but a possibility to create and share knowledge. It is intended to be an effort focused to develop education in Peru. Giving all of Enchufate's clients the tranquility that their information is safeguarded by one of the biggest tech companies in the world. Offering students as well as professors a 24/7 software to teach and learn from anywhere in the world with Internet connection. Give an alternative for education, private and public government clients to spread knowledge to their inner and outer stakeholders. Support Laurassia with the state-of-art technology for cloud-computing and education solutions. Adjust a solution to the specific requirements (tailored solution) as well as cost-efficient in use and storage-wise with scalable services. 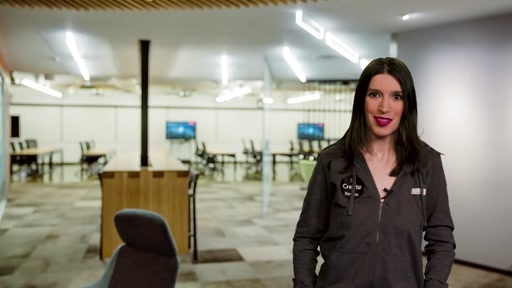 From this point onwards, the relationship between Enchufate and Microsoft, along with Laurassia and the next solutions to come, only opens the possibility to generate further better options for the education sector. 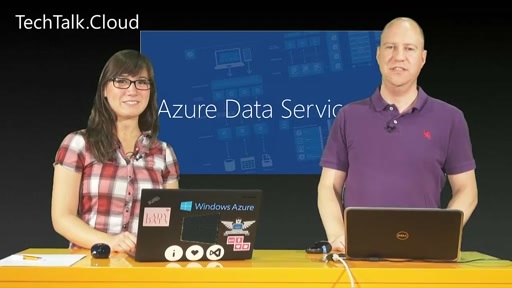 Centralize the interaction of Azure's resource through the API (web services), meaning there won't be a direct connection with the Storage nor Databases. Look for different partnerships with universities worldwide who want to offer their classes. Give the opportunity for community-generated courses to be published and demanded by users. 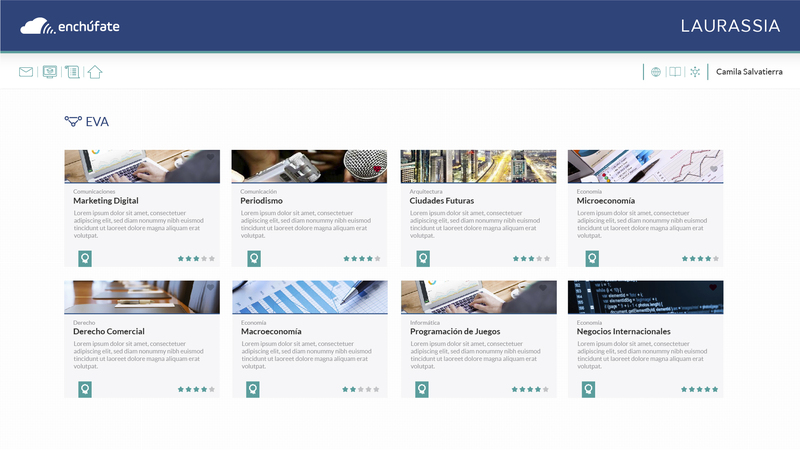 Give classes with the expertise of Enchufate's partners and the community-generated courses. Spread knowledge in association with local governments and universities (local and international) in order to offer free courses to citizens. Offer educators from diverse backgrounds access to user-friendly tools in order to help them access and prepare up to date courses and content. Hi, I have a question, when Laurassia would be available?, because I just enter to enchufate.pe website and is disabled. Hi, Laurassia site will be available in a few days. Enchufate is available now.